I think the same technique would make a great mini quilt, mug rug, or pillow too! 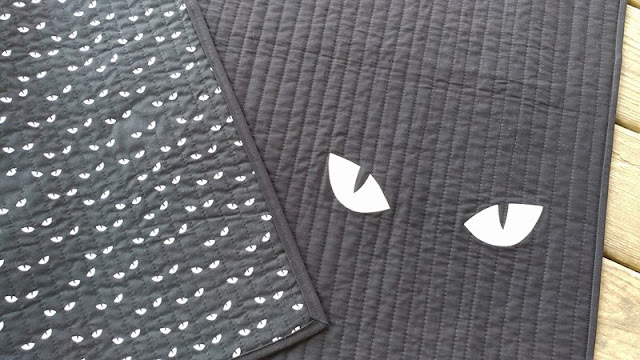 It would be so fun to have the quilt for a campout or kids' sleepover too! Be sure to check out all the rest of the fun Halloween makes on the hop! 2. 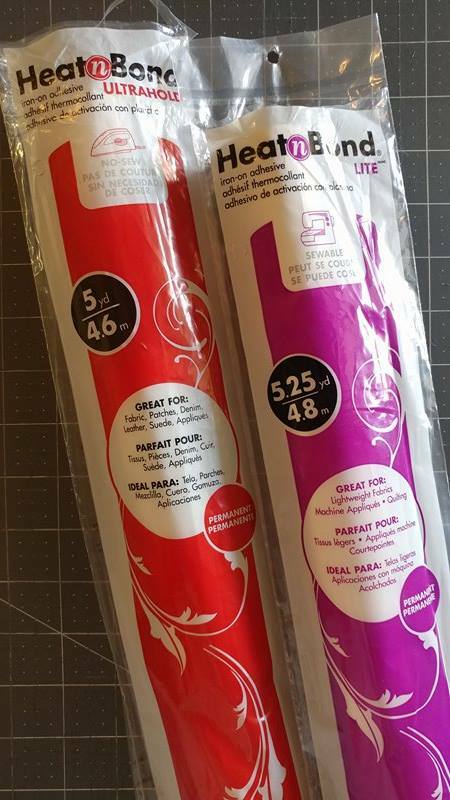 Apply the fabric paint to the white fabric. I sprayed the paint onto the fabric, then used a foam brush to be sure it was applied evenly. Let dry. 4. 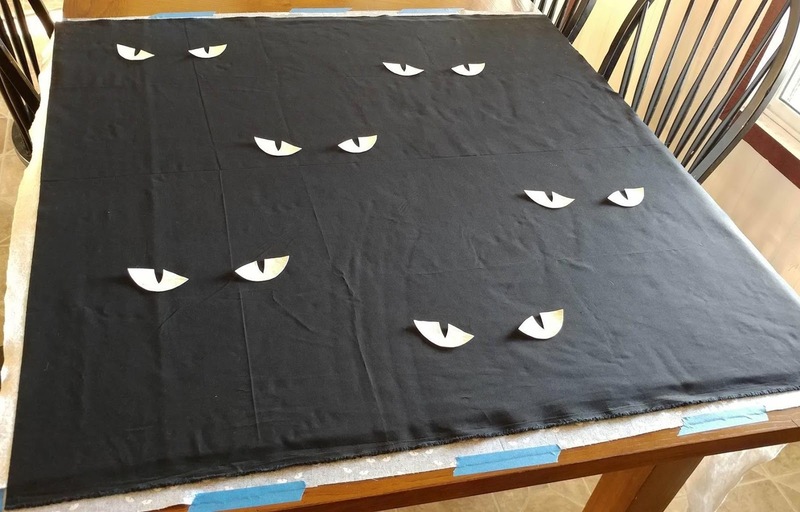 Print out spooky eyes template so each eye is 3" wide. (I used the same eyes as what was on my backing fabric, and just enlarged them on my computer. 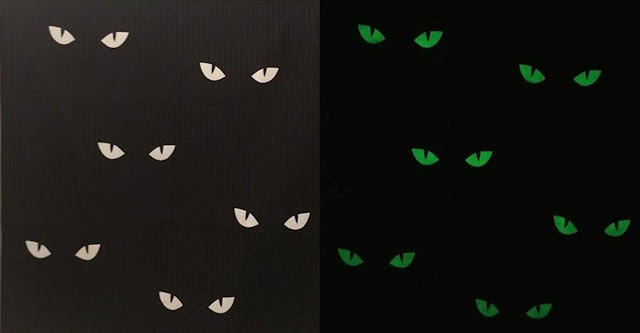 If you google "spooky eyes clip art," there are many great ideas!) Cut out eye templates. Mark which eyes are left and right. 5. 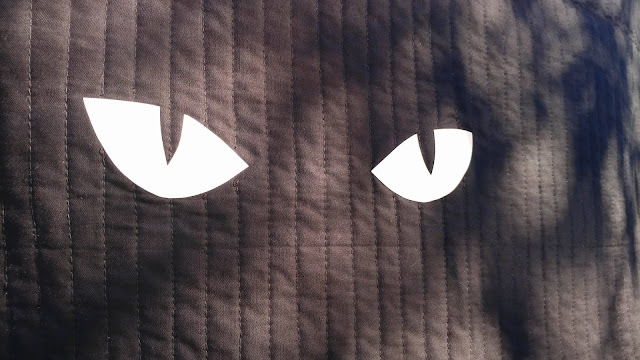 Trace eyes onto the back of the white fabric (I just used a pen on the paper of the fusible web). Cut out. 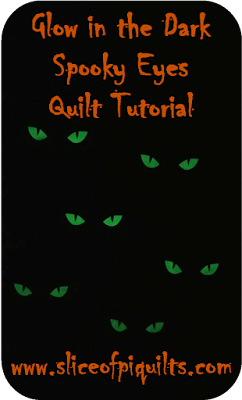 Make as many sets as you want on your quilt. 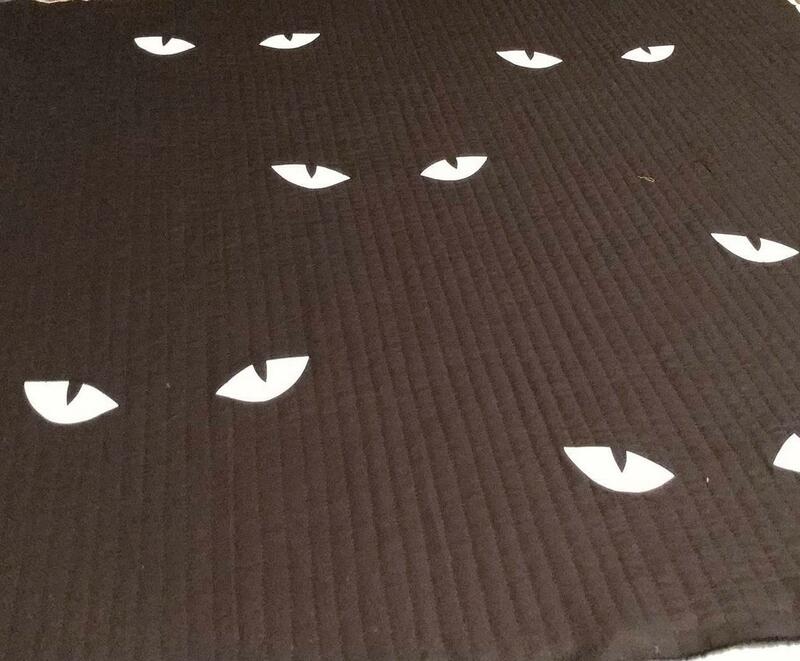 I made more than I needed, and used six sets on the quilt. 8. Quilt as desired. I used the walking foot on my Juki TL-2010Q to quilt straight vertical lines about 3/4" apart using black thread. 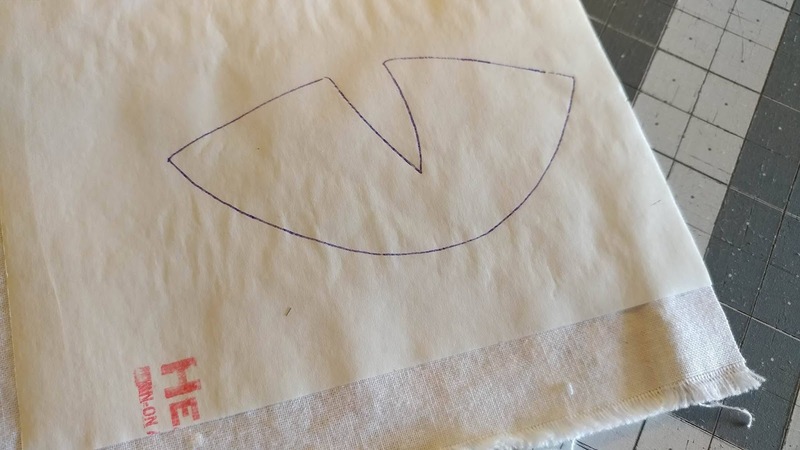 I did not stitch over the eyes. Instead, I backstitched a couple stitches just before and just after to secure the thread ends. 9. Once quilted, trim to 36" square or to your desired size. 10. 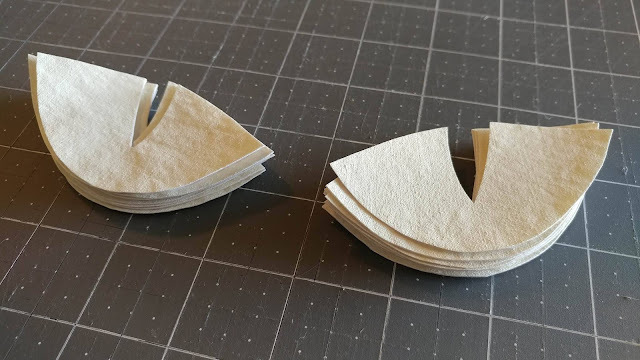 Add binding using your favorite method (here is how I machine bind all my quilts). I used 2 1/4" wide strips this time (I usually use 2 1/2"), and it worked great! Please let me know if you make a Spooky Eyes Quilt! I'd love to see what you create! Linking up with Sew Much Fun Blog Hop at Faith and Fabric, Main Crush Monday at Cooking Up Quilts, Monday Making at Love Laugh Quilt, Linky Tuesday at Freemotion by the River, Let's Bee Social at Sew Fresh Quilts, Midweek Makers at Quilt Fabrication, Wednesday Wait Loss at The Inquiring Quilter, Needle and Thread Thursday at My Quilt Infatuation, Can I Get a Whoop Whoop at Confessions of a Fabric Addict, Finished or Not Friday at Busy Hands Quilts, TGIFF at Anja Quilts, Finish It Up Friday at Crazy Mom Quilts, and Tips and Tutorials Tuesday at Quilting JETgirl. I've been waiting to see this one, since I saw the title. Soooo amazing! This is sooo cute! 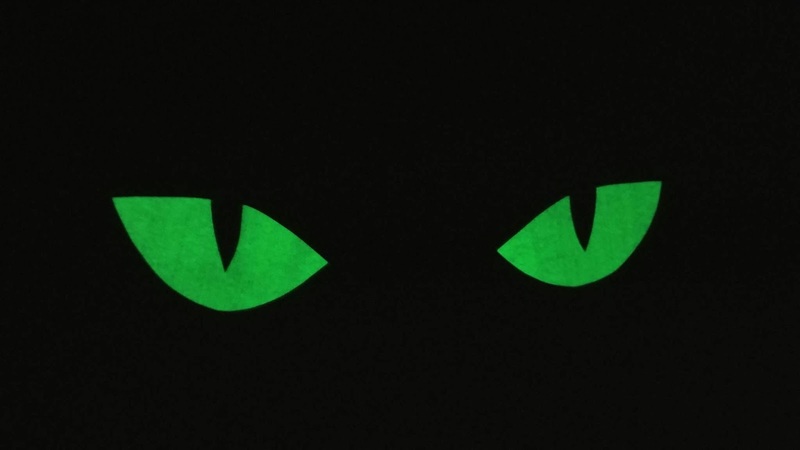 I love the spooky eyes. I didn't even know they made glow in the dark spray. My guild's block lotto this month is spooky eyes! You are probably the most inventive quilter I've ever seen. Love this quilt! This would be so fun at a sleepover. I like the simplicity of the black and white too. Super fun quilt. Great for little kids at this time of year.. love it! This is such a fun idea. Love your design. How fun!! 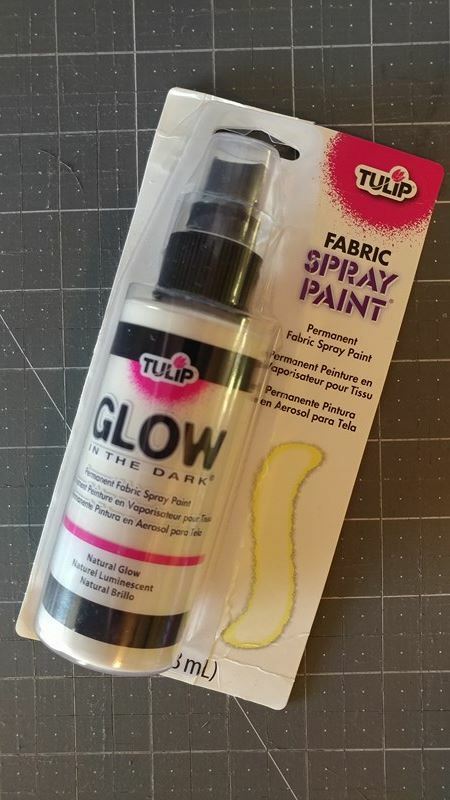 Never heard of glow in the dark fabric paint. Very Cool!! I've bookmarked this so I can come back and make it next year. Thank you. Oh. My. Word. This is so freaking cute - LOVE the spooky eyes! This is going on my 2018 To Do list for my nephew, he will love it! 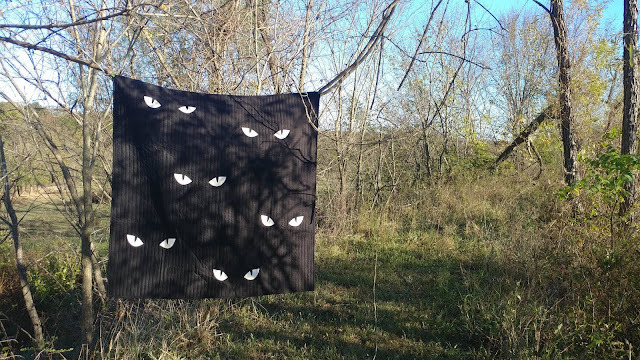 I do love this and the spooky eyes. I used the glow in the dark thread for my son’s Halloween bag years ago and loved it - some of the fabric was glow in the dark. 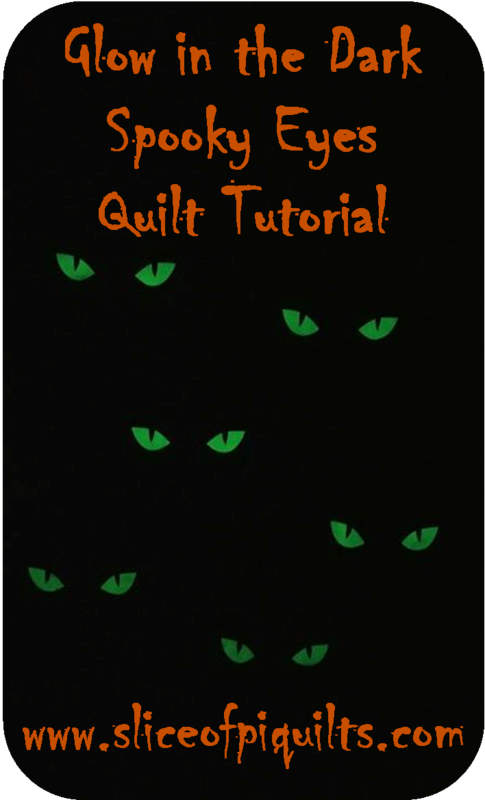 This is a nifty way to make a really fun quilt! brilliant! this is so cool. I LOVE this design! :) It made me laugh out loud with pleasure when I saw it - reminds me of a screen saver I used to love, way years ago, on our Macintosh computer. 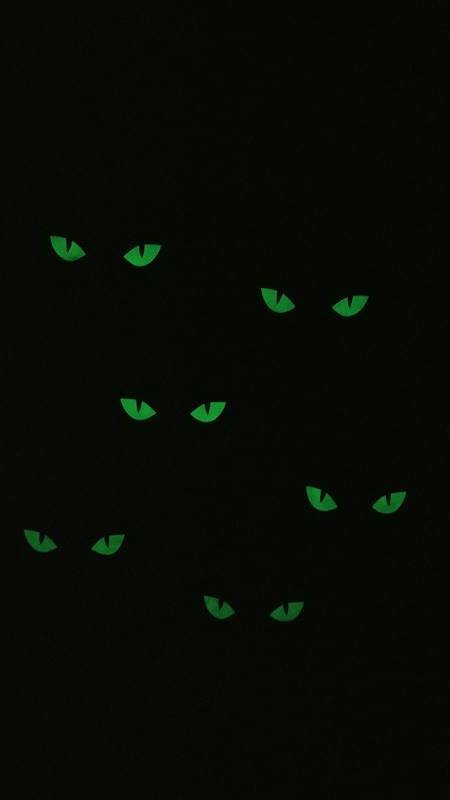 The saver had overlaid eyes appearing and disappearing with crickets, frogs and other night sounds in the background. So fun! How great it is that something so simple can look amazing!!! 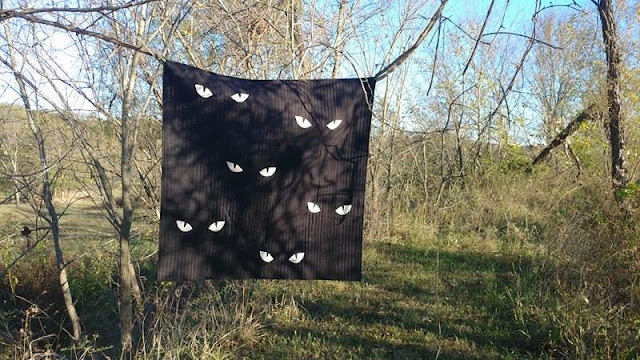 What a great quilt for Halloween, no wonder your family love it. Fantastic. I need to see if I can get some of that paint! 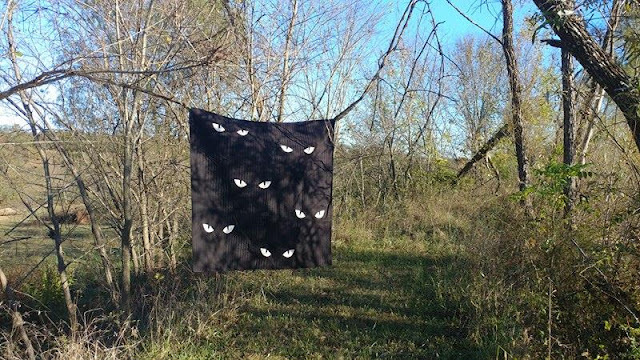 I want to do a glow in the dark skeleton quilt!! Your method would be perfect! Thank you! Cute and clever and oh so spooky! Great job. Thanks for linking to Wednesday Wait Loss. How easy and cool is that? 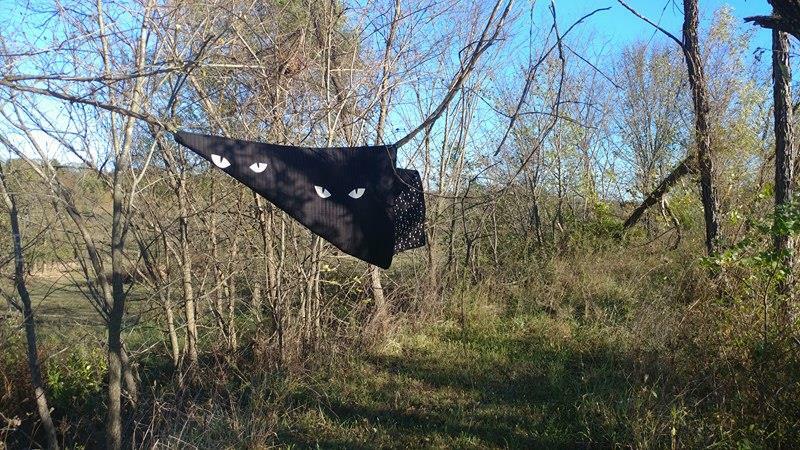 I hope your going to hang it outside during Halloween - will be a great decoration! Such a fun idea! Clever and cute, yet spooky. What a great quilt! So simple yet so striking. Thanks for the tutorial. 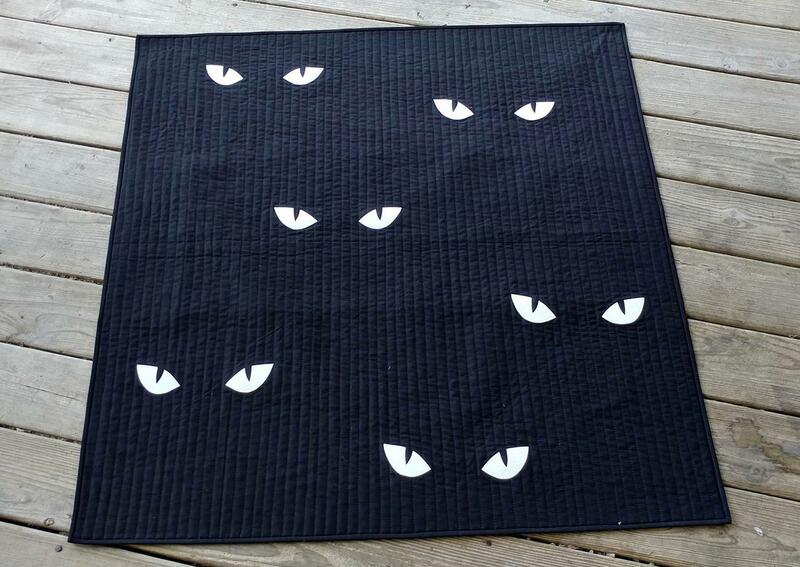 I have a black cat called Alfie, and this would be perfect for him!!! 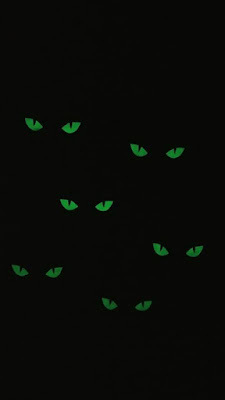 Love how you have made the eyes glow in the dark; I will be trying this out soon!